The Communications Director of Asante Kotoko, Obed Acheampong has revealed the reason why his out show Steve Pollack the exit door. The former Berekum Chelsea was shown the exit door after CARA Brazzaville crashed Kotoko out of the CAF Confederations Cup in the preliminary round of the competition. But according to Obed, the club did not part ways with the English trainer because he failed to qualify the club to the next round of the competition. “Steven Polack was not sacked because of CARA Club game,” Acheampong told Nhyira FM. 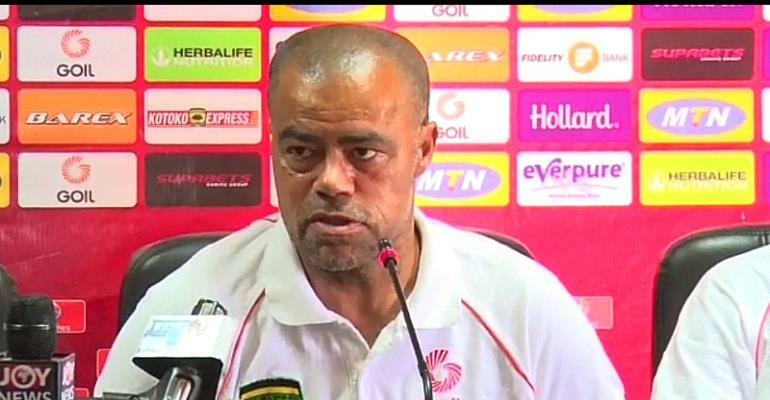 “We (Kotoko) are not ready to explain the rationale behind Polack’s sacking,” he added.